Let your freedom flag fly with this patriotic, salt-aged tank. 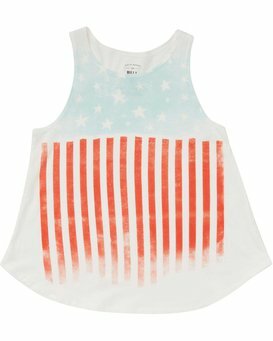 American flag artwork is printed onto a girls tank top, featuring an A-line “swing” cut with a rounded hem and high neck. 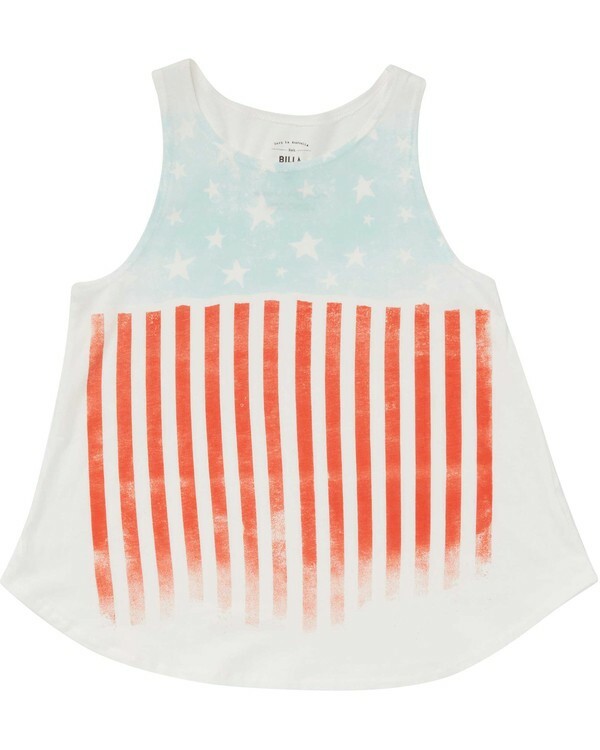 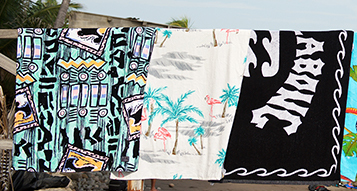 Starry Flag print at chest.